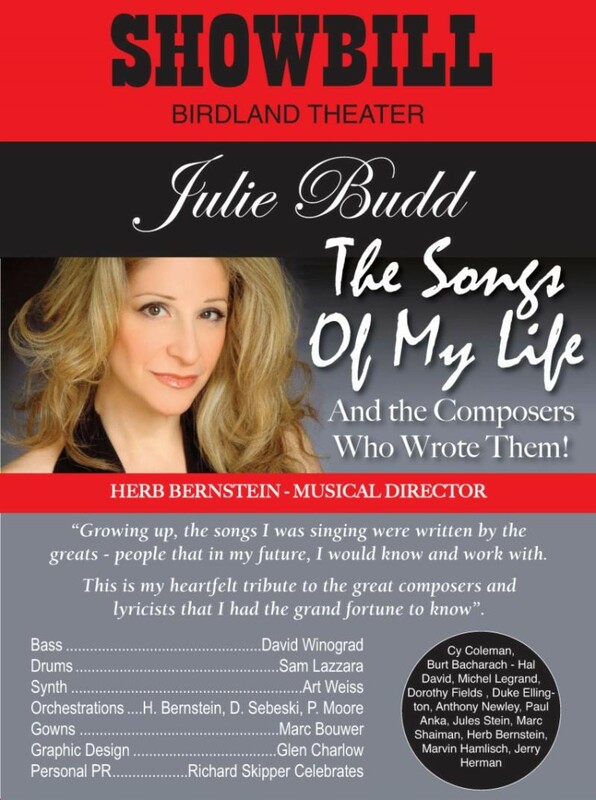 Julie is appearing at Birdland! 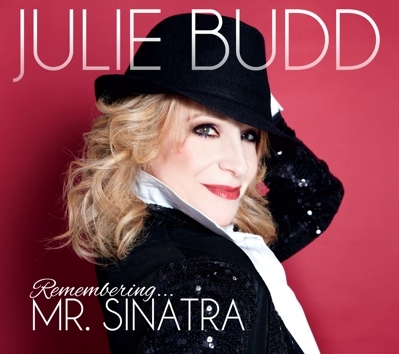 JULIE BUDD – Remembering Mr. Sinatra! 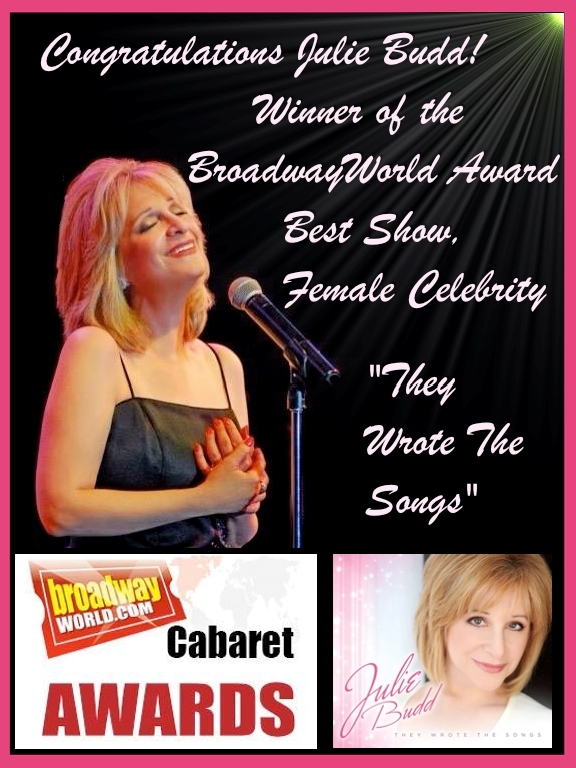 The CD is now available on Amazon, iTunes, CD Baby and Barnes & Noble. Click here to listen to track samples and order.